I used to use the l'oreal studio secrets primer but it just wasn't cutting it! I have normal skin so my face hardly gets oily/shiny. But on those hot days when the weather decides to punish us for our sins, the "glow in the dark" look is inevitable. So, I've been on a mission to find out the best primers out there. 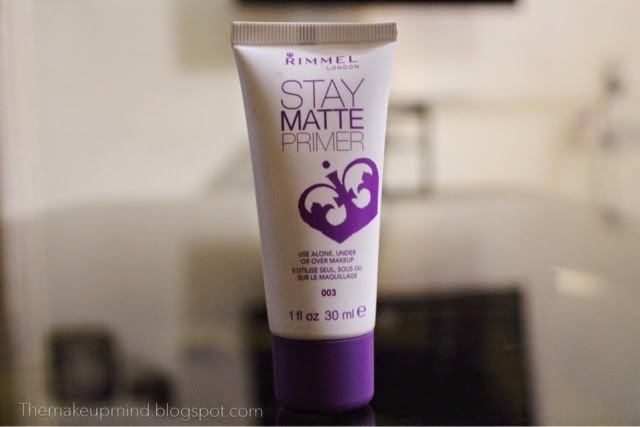 I stumbled on the rimmel stay matte on amazon. It had some pretty good reviews so I decided to have a go at it. This primer is contained in a tube which is exactly what I like instead of it to be in a jar. It contains 30ml of product which is actually a lot considering the amount of money being paid. The colour of the product it self is white. Upon application, it feels like a mosturizer. It goes on smoothly and evenly. 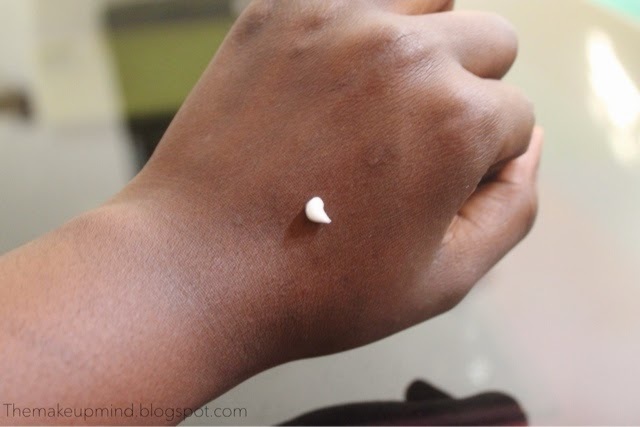 The major problem I had with my l'oreal primer was that the texture felt rough on the skin and it also left my face looking all white after application. 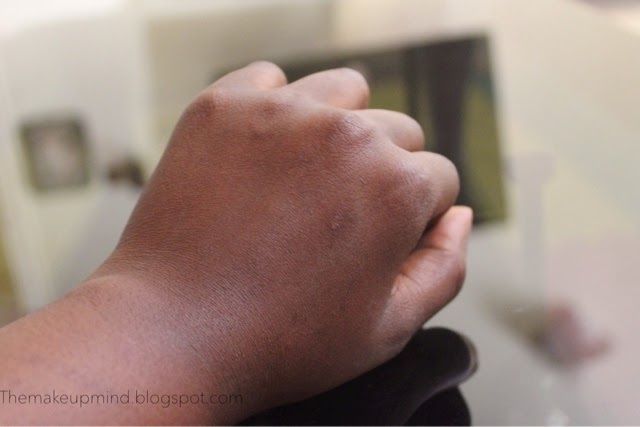 With the Rimmel stay matte, my skin colour remains the same which means it dries clear/transparent. This is good for days when you just want to go out without makeup but still want a matte finish on the face. Now, for the question that is probably bugging your mind "does it work? does it stay true to its claims?". Well, i'lld give that answer half a yes and half a no. It's not the best primer out there in relation to keeping your face matte all day but it still does a pretty good job. 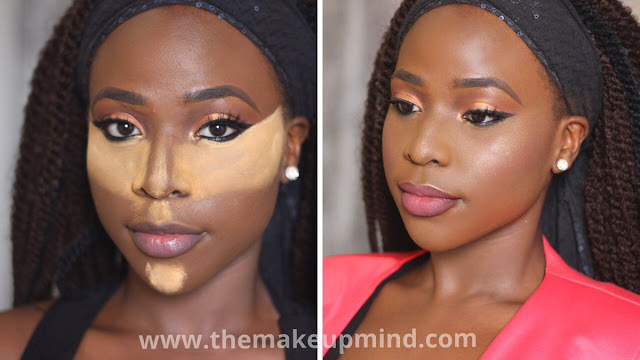 On a very hot day, my makeup stayed matte for about 8 hours and in my opinion, this is quite good for it's price. If you have oily skin it might not stay that long but i'm sure it won't be bad at all. Some more expensive primers don't even work this well. I'm still searching for the best primer out there so this isn't my last stop :D.